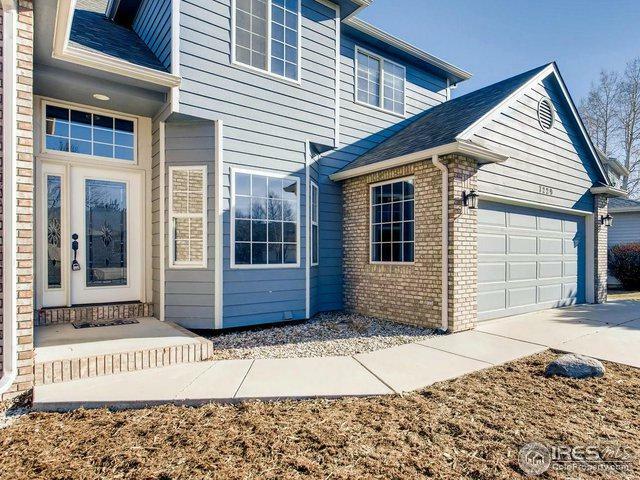 Rare opportunity in Canberra Commons in W. Greeley! Open & inviting plan has all you need! Lg kitchen w/ island & updates, plus granite throughout! 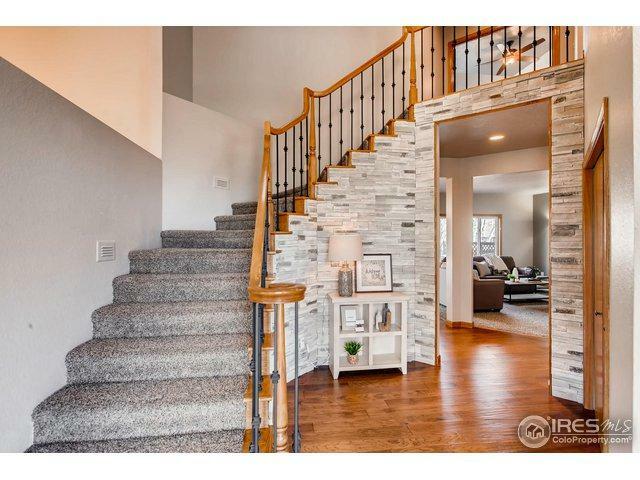 Luxury 5-pc Master Bath, wine cellar & wet bar in bsmt, upgraded fixtures & hardware! Newer roof & paint, a/c, efficient & mature yard for low maintenance - entertain instead on 3-level deck! 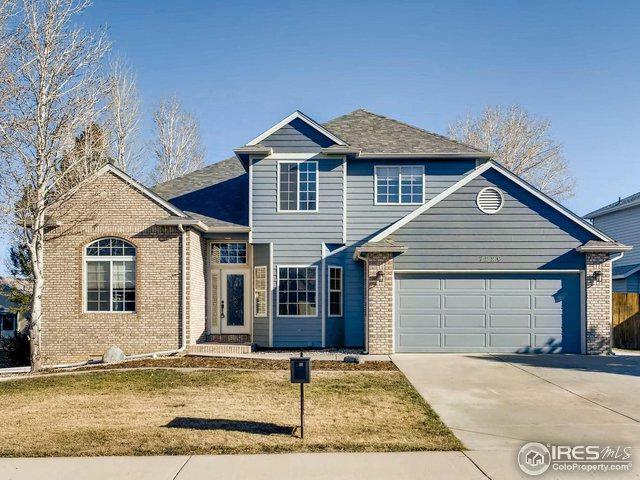 Best avail $/sf in W. Greeley! 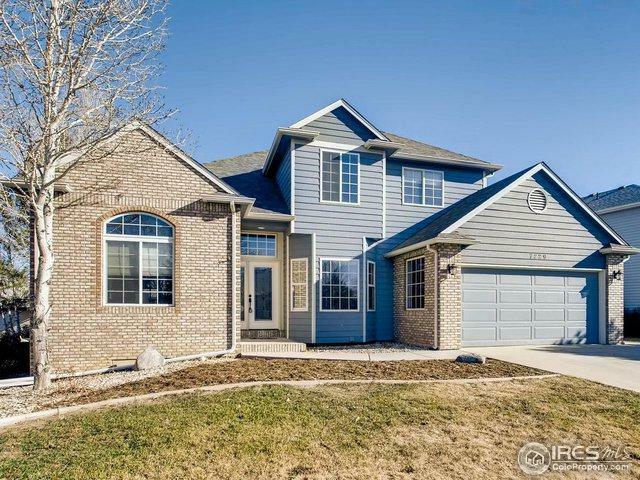 Something for everybody in this home - don't wait! Close to Hgwy 34, golf, shopping, & Winograd school! Make it yours today! Listing provided courtesy of Dan Bode of Your Castle Re-New Era Group.